Creates a warm, quiet, and uniquely polished concrete look with X-Bond Polished Concrete. X-Bond Polished Concrete creates a unique and polished concrete look, whilst the latex polymer feels warmer and quieter underfoot than tiles and traditional polished concrete. X-Bond Polished Concrete is hand trowelled over an existing surface, smoothed and lightly sanded. X-Bond Polished Concrete is applied at approximately 3-4mm thick. Internal (floors only): X-Bond is sealed with three coats of gloss or matt surface sealers. 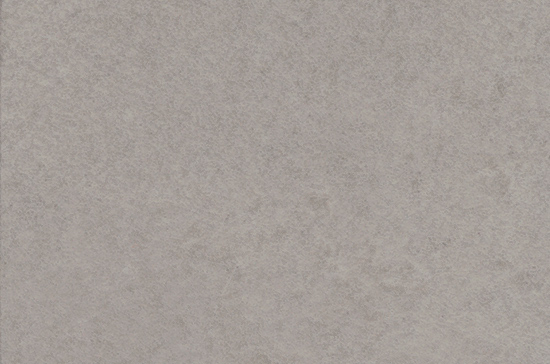 X-Bond Polished Concrete is a smooth finish with tonal variations. The sanding highlights the light and dark areas, resulting in a more industrial look. X-Bond Polished Concrete can be applied to internal floors only and over substrates including concrete, tiles, cement sheeting and water proofing membranes. Click the images to view information and colour range of each finish.